and animal cages, locks, feeding applications & more for the biomedical industry. Unifab specializes in precision metal fabrications, animal and biomedical products. 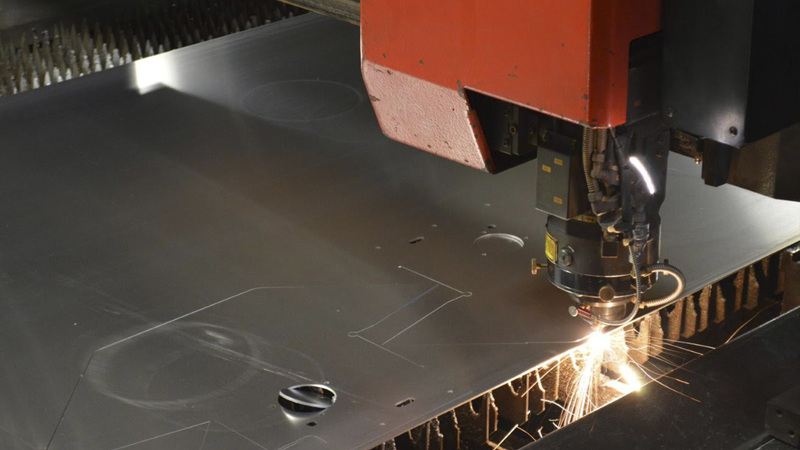 Our custom sheet metal fabrication caters to a broad range of industries, focusing on light gage cold-rolled, stainless, and aluminum components. 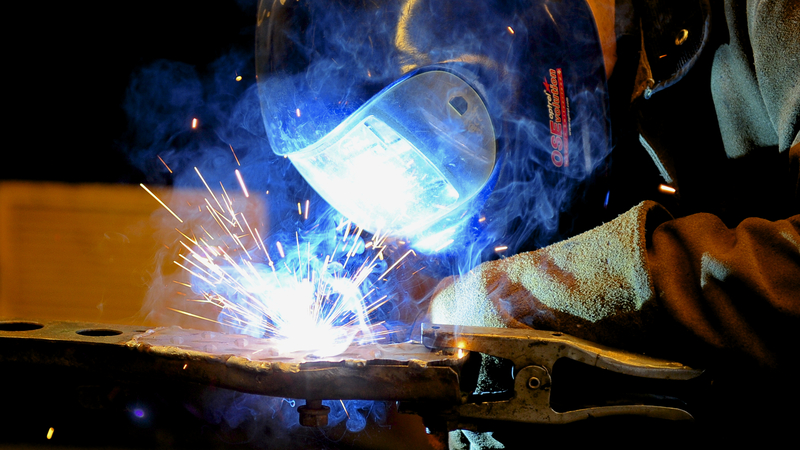 If you are interested in finding out how we may be able to help you order with product inquiry, or produce a custom metal fabrication, you can use our contact page and we will get started right away. Unifab is a recognized leader in the industry of custom metal fabrications as well as animal and biomedical products through over 65 years of experience and service in the business. Our industry knowledge is extensive with each of our production employees having on average, 10 years of service on the Unifab team. In addition to fabrication and products, we perform solid modeling, simulation and quick turn-around. To request a quote or inquire about our products or services, you can use the forms provided at the bottom of each product or service page. We will get in touch with you to answer any questions you may have and guide you through the ordering process. We provide standardized and customized products to fit the exact needs and specifications of your organization with our signature Unifab quality and precision. custom solutions for metal fabrications. Unifab has more than 65 years in business, and our production employees have, on average, more than 10 years of service with Unifab Corporation. 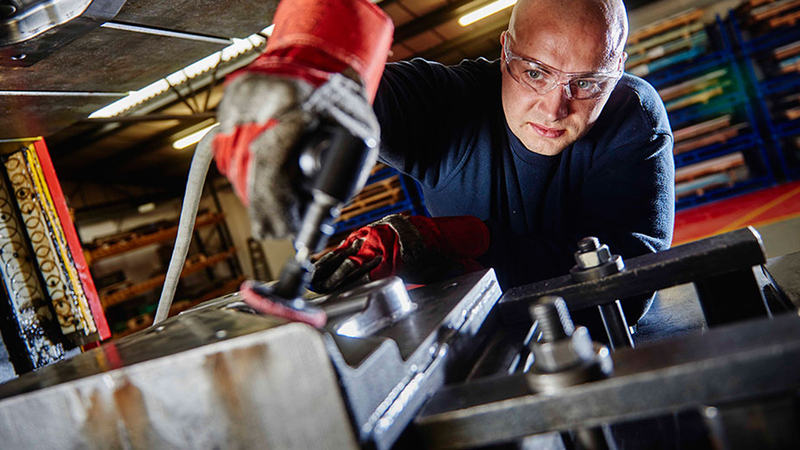 Our engineers have the experience to know how materials perform, and how they respond to certain production methods. This leads to well designed products that fit the client’s needs and parameters; produced consistently and accurately. We work to your needs, with our long-standing experience and capabilities whether your product is for animal, biomedical, or any other industry.